The Immersive Experiential team helped produce the Pharos event in Joshua Tree. By bringing in and installing a 160′ Inflatable Immersive Dome the with over 3,000 person capacity the event now had its concert space. Within a few days the whole 20,100 sq. ft. dome space was up and operational. The team then worked with Microsoft to project their stunning visuals inside the immersive dome during Donald Glover’s performance. Audience members were then invited to enter the space for a one-of-a-kind show put on by Childish Gambino. 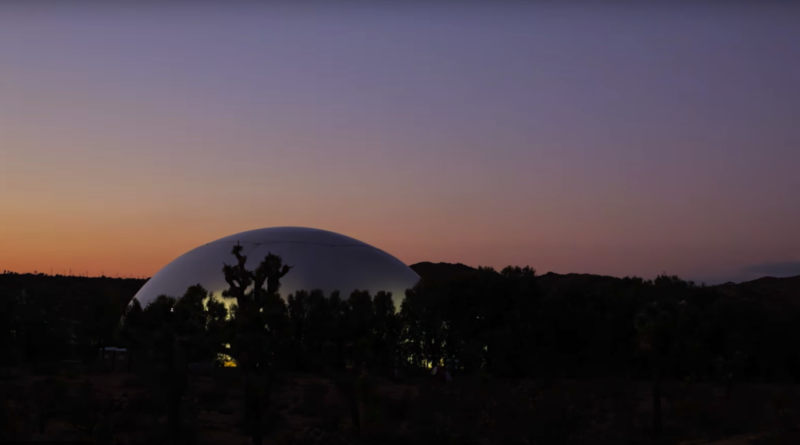 Immersive Experiential owns and operates the largest projection domes in the world. 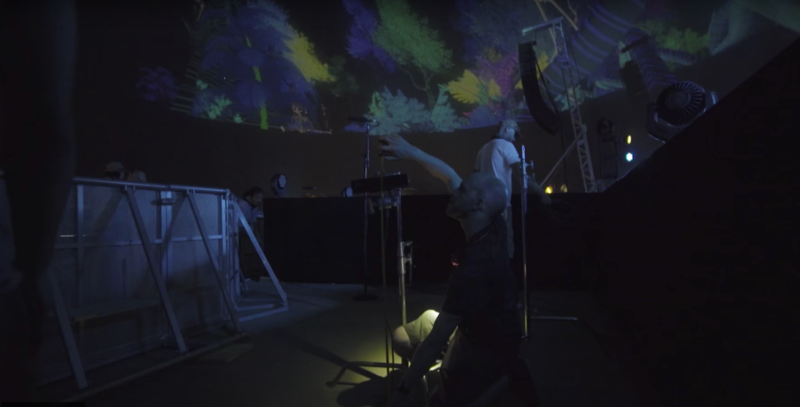 The immersive dome used for this event was 160′ in diameter. The largest to date is the 200′ diameter dome. These projection domes are inflatable structures that stand up to hurricane force winds, have a perfect safety record, and install in less than a week. The high resolution projection system used to show such a visual feast was lined up around the inside of the dome. The projectors are run through Immersive Experiential’s powerful server and mapped to create a seamless projection show. 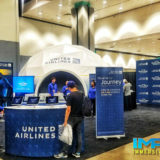 For more information on Immersive Experiential’s large inflatable projection domes click here. The goal of the concert was to create a shared immersive experience. 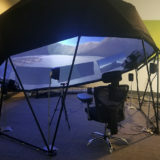 Where VR is an individual’s journey, the immersive dome is for group immersion. There is a need for humans to connect with others during an event. The immersive dome is perfect for this kind of application where we can immerse an entire audience in 360 content. Our ability to also have a concert working cooperatively with the visuals makes for an incredible full-sensory experience.